Betty Blanton Stafford, age 71, resident of Lewisburg, died Saturday, November 17, 2018 at her residence. Betty was born on April 22, 1947 in Bedford County to the late Ed Blanton and the late Louise Blanton. She was a retired employee of National Bridle Shop . She will be remembered as a loving mother and grandmother. 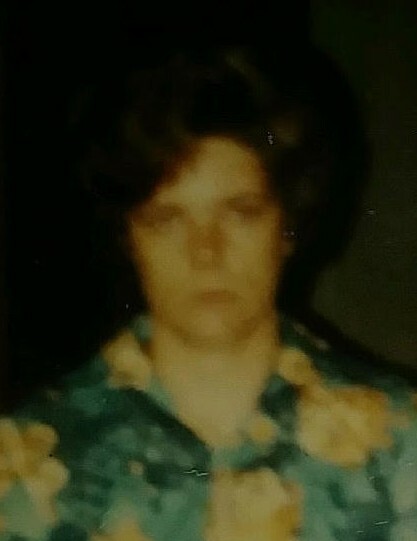 Survivors include her husband, Glen Stafford of Lewisburg; daughters, Laura Cox, Tammy Stafford and Stacy Stafford all of Lewisburg; son, Carl Wayne Stafford of Lewisburg; siblings, Bobby, Wesley, Darlene, Linda, Peggy, Shirley, Connie and Debbie; 5 grandchildren; and 15 great-grandchildren. In addition to her parents, she is preceded in death by her sisters, Marylin and Helen.